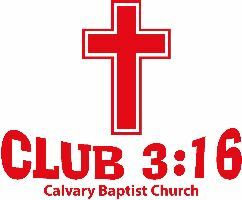 Club 3:16 is a high energy ministry to children in kindergarden through 5th grade. It is our passion and purpose to help children to meet Jesus Christ and to have a personal relationship with Him. We aim to do this through fun and exciting games as well as interactive, age relevant Bible lessons.